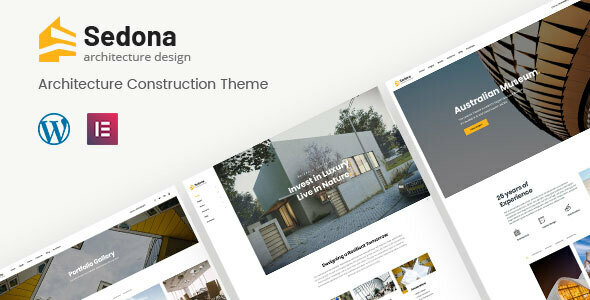 Sedona is a Drag & Drop Elementor WordPress theme for Architecture, Construction and Building companies. Sedona is super simple to set up and use with One Click Demo Import. 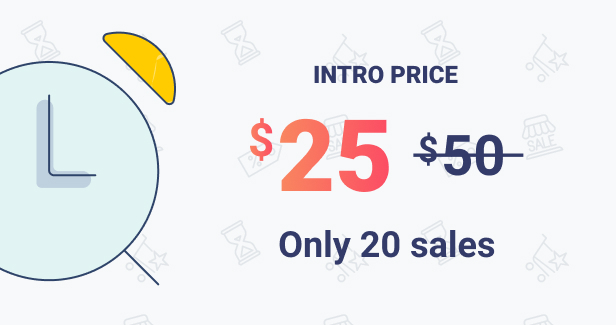 It’s built with the most user friendly page builder Elementor. With Elementor you can edit and see all the changes in real time. Impress your visitors with an amazing Revolution Slider videos or slides. 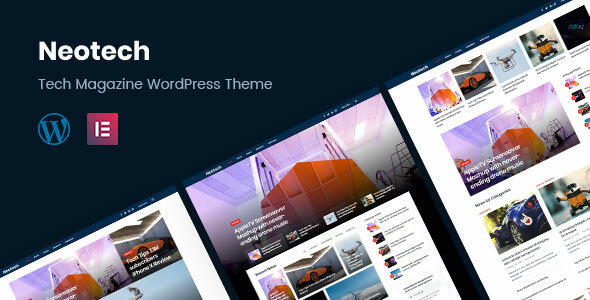 Sedona is a lightning fast theme and it’s perfectly optimized for mobile devices. 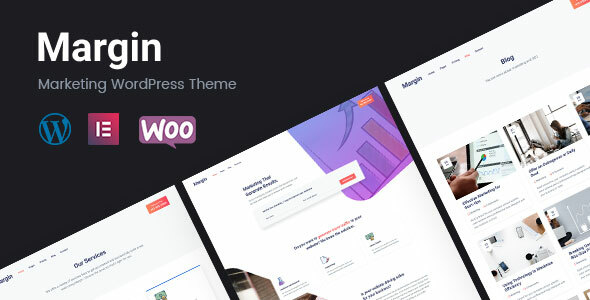 Build you next project with Sedona WordPress theme.